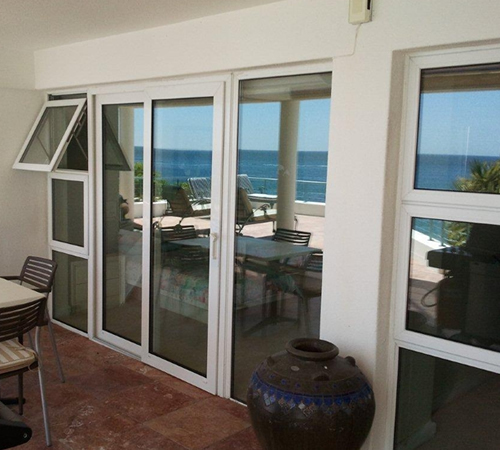 Casement windows are the most popular style of window in South Africa – an extremely versatile window that will suit most homes wherever you live. 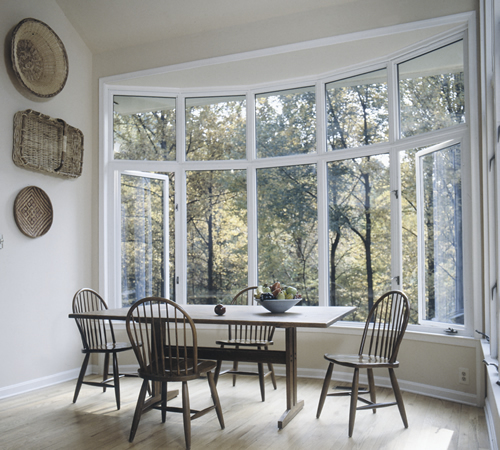 REHAU's premium window profiles allow for a variety of window styles. This, combined with REHAU's proven reliability, makes it the profile of choice for residential new builds and retro-fit projects. Featuring fixed panes, top opening fanlights and side opening lights. Casement windows can be combined to create an almost limitless range of styles, whilst providing the benefit of noise reduction, low maintenance, safety and security and energy efficiency. 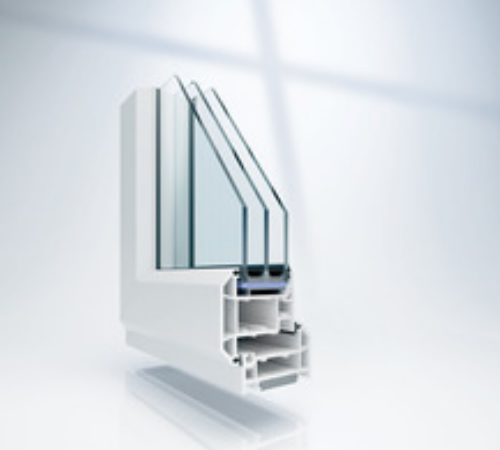 They are available with either single or double glazing. 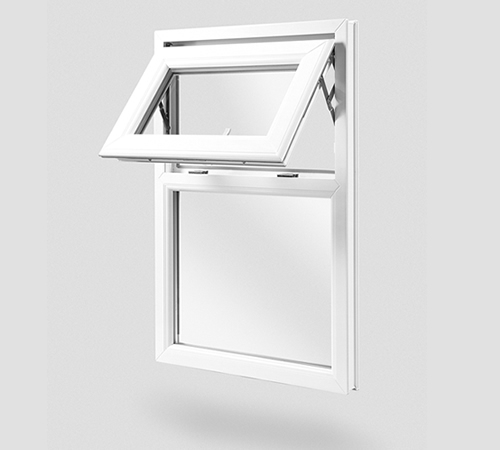 Alongside the many aesthetic features available, casement windows manufactured by T&T can accommodate the very latest high performance handles, hinges and locking mechanisms making your casement windows safe and secure. Interested in this products - Enquire Online!